MLB Fantasy owners can’t be blamed for a lack of patience when the losses keep piling up in league play. For our Week 10 advice, we target players who are experiencing a rebound after a rough start or are defying expectations after a bad year in 2014. If you need a jolt on the mound or at the plate, here are five widely available players staging strong comebacks in 2015. 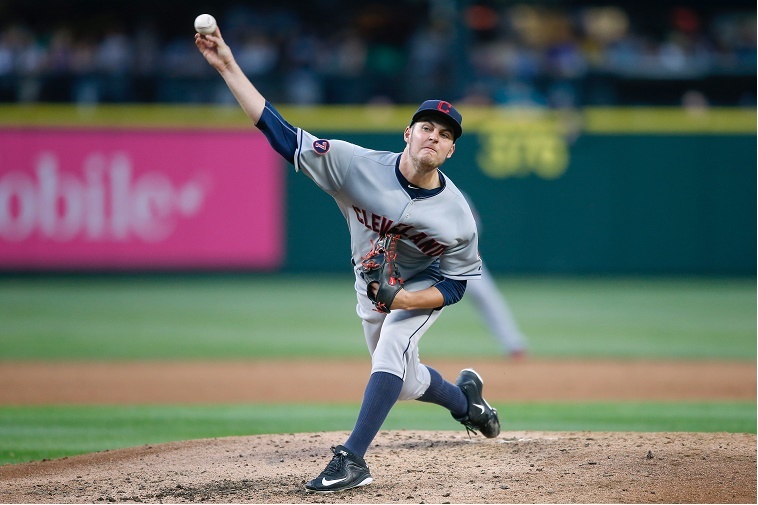 Bauer had a rough opening to the 2015 season before going on a run in his past five starts, averaging at least 7 IP and 7 SO per game. You won’t love his walk total (or his K-BB ratio) much, but he’s been stingy enough with base hits to cover up for any deficiency on that front. The Indians as a team are also getting behind him, which is good for a Fantasy team when wins are posted. Bauer is headed for date with the reeling Seattle Mariners in Week 10, so get him in the lineup while Cano is as ice-cold as the rest of the team. Even after his hot streak, Bauer is still a free agent in many leagues. 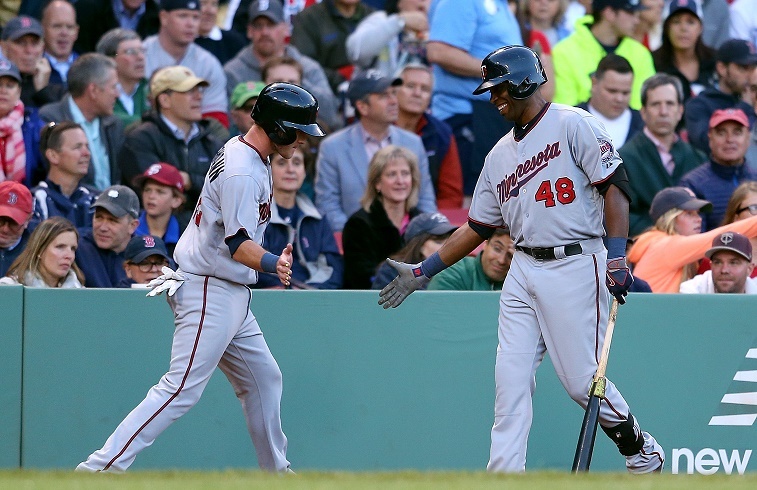 Hunter the old sidewinder is back, cranking home runs and adding energy to a Twins squad that is feeding off his presence in the lineup. His recent explosion at Fenway Park may have brought him off the free agent market in many Fantasy leagues, but he’s still available in about 30% of markets. Add him for outfield help if you’ve been frustrated with the likes of Marcell Ozuna or another underachiever of 2015. Q: What do Ian Kinsler, Daniel Murphy, and Robinson Cano have in common? 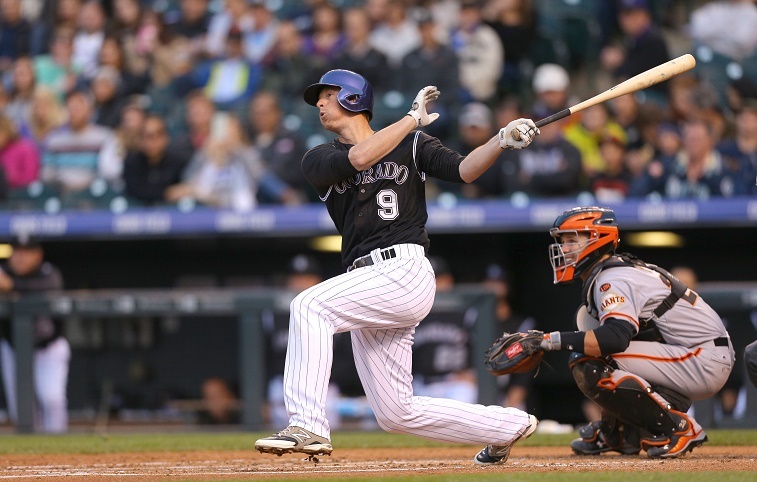 A: DJ LeMahieu has outscored all three at his position in fantasy baseball this year. You might be thinking that Freese’s .237 average and .290 OBP are dismal, and you’d be right. 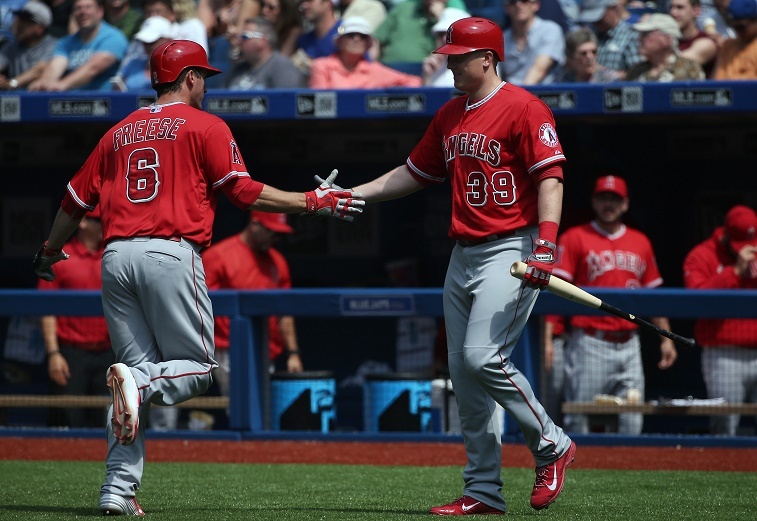 However, the Angels 3B has been on a comeback tear of late, slugging .560 and hitting .340 while drawing 4 BB over his past seven games. We don’t think this pace is sustainable, yet Freese is a much better option for a Fantasy team starved at third base than, say, Pablo Sandoval. Behold the baffling Yahoo Fantasy stats: Sandoval, who has 111.0 points through June 5, is owned in 87% of leagues; Freese, who has 167.5 points, is owned in 17% of Yahoo leagues. What’s wrong with this picture? Like DJ LeMahieu, Chavez has support from only half of Fantasy leagues though he’s delivered higher returns than Aroldis Chapman, Edinson Volquez, and Julio Teheran in 2015. Next stop on the A’s traveling roadshow is Disneyland to face Angels hitters who have not been on their game this season. Chavez is coming off back-to-back lockdown starts (16 IP, 0 ER), while the boys from Anaheim are 11th (of 15 AL teams) in runs scored, 13th in batting average, and 14th in OPS. 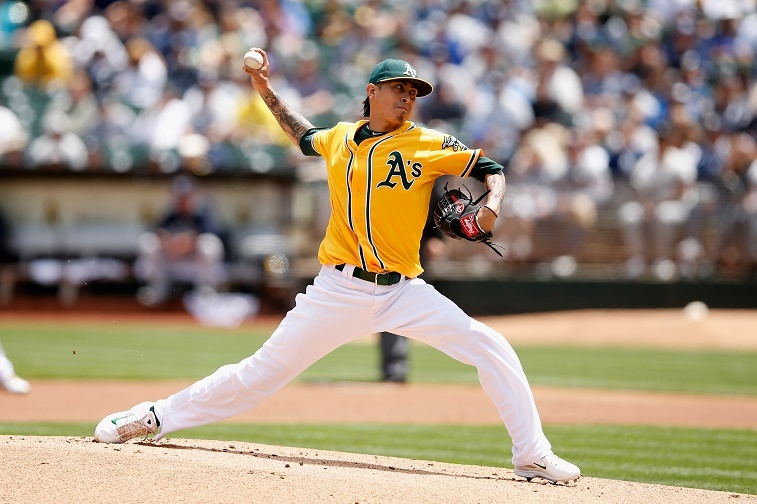 We like our chances with Chavez on the bump for Oakland in Week 10. Stats, current as of June 5, were sourced at Baseball Reference.